Welcome to Mr SEO Ranker! MRSEORANKER is a leading SEO company in Lahore founded in 2014 by Suleman khan. We provide an optimal viewing experience — easy reading and navigation with a minimum of resizing. Rise Above the Competition with Awesome Content. 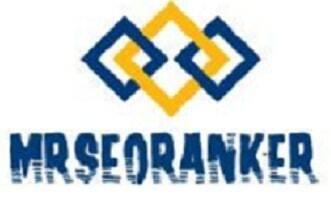 MRSEORANKER is a leading SEO company in Lahore founded in 2014 by Suleman Khan. 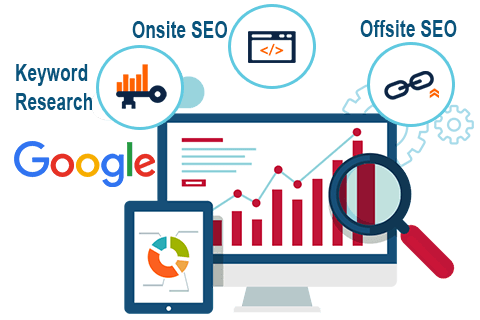 Our SEO services make website marketing easy for companies in Pakistan.SEO is the best way to get top ranking in Search Engines For google, bings etc. 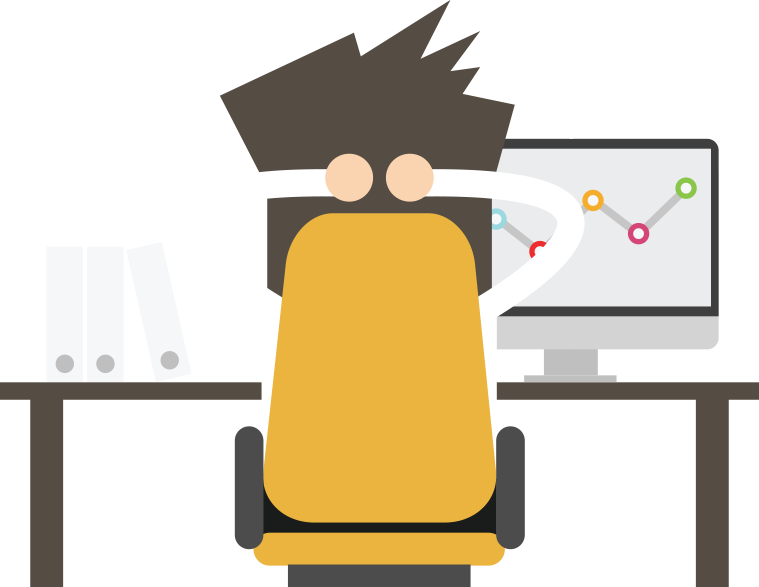 The mrseoranker offers you the most reliable SEO Services in Lahore. We, at mrseoranker.com, provides you affordable yet professional and efficient SEO services that would help your business grow in short time! Nowadays with the advancement of technology, everything is going online. Every sort of business is being done online. We are here to help our honorable customers to serve them with our services. Our best SEO services are available in Lahore for our respected customers and we try our best to fully satisfy you with our outstanding techniques which are only available with our SEO experts team. In this busy schedule, it is very hard for someone to take care of his business, so our team is giving you the best services in Pakistan to make it easier for you to carry the burden of responsibilities. We take it as our first priority to satisfy our clients with the best and profitable results. We are having the best team of SEO expert in Pakistan and working at our very best to keep your business successful and promoted. To do business online you should have a strong enough website which should be user-friendly and best optimized and our very best SEO Experts of Pakistan will help you in making all this possible. Our top experts work with dedication following all the rules and regulation and taking all the safety measure so that you don’t have to face any of the circumstances and find any trouble working with your website. We are known for the best SEO services in Lahore and have got excellent feedback from our clients. 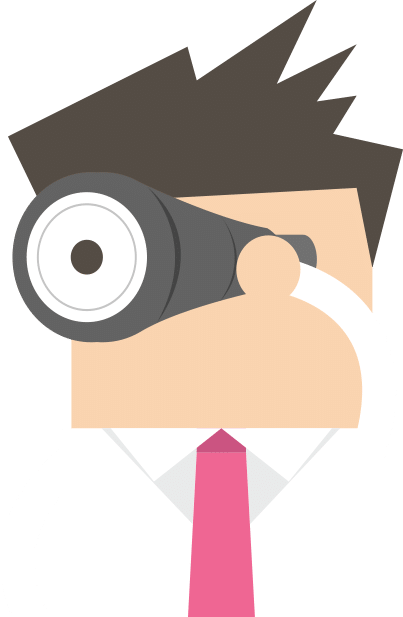 SEO (Search Engine Optimization) is the backbone of any website, so it requires a lot of tactical and a technical mind with a lot of innovations to make the work more unique and presentable. It should be a user-friendly environment so that any type of internet user can access and use the website with zero errors. We are glad to work with our best SEO experts in Pakistan to make your work easier and more refined. Our SEO experts are the best in Pakistan holding and providing services in Lahore to our notable clients. You can feel free to contact us for getting our best and outstanding services. We will put our best efforts to make your work outstanding and innovative. We have helped thousands of businesses grow online. SEO is the best way to get top ranking in Search Engines. 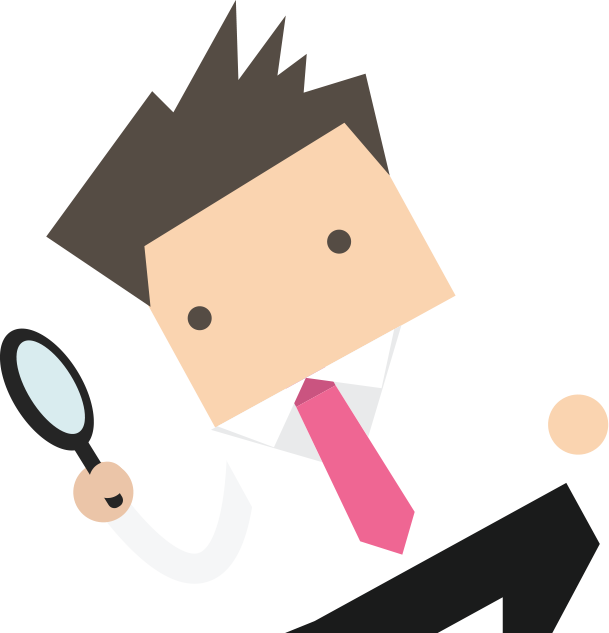 MRSEORANKER offers you the most reliable SEO Services in Lahore. MRSEORANKER is E-commerce Development source for Pakistani businesses. We do Custom Website Development tailored to meet the needs of every company's e-commerce As Per development requirements. As ecommerce development, we specialize in ecommerce development Services. MRSEORANKER Offers For SMO services can create a difference engaging your customers, establishing the relationship of trust between you and your customers, updating you about the performance of your brand. <br /> Our web designing Company offer a full-length solution by providing the user-friendly, responsive and appealing web designs that would leave a long lasting impression. MRSEORANKER is the right platform for development of your website under a team of Professional Developers. These Professionals will develop your website according to the requirements. Our experts know which site should have what type of content - be it text, info graphics, tables, pdfs, spreadsheets and etc. We know how to create eye-catching yet informative and relevant content while helping us in internal link development campaign, at the same time.